This sweet example of an English country church was originally built by German immigrant (and Adventist) Anthony F. Trice for the Advent Christian Church and completed in 1910. 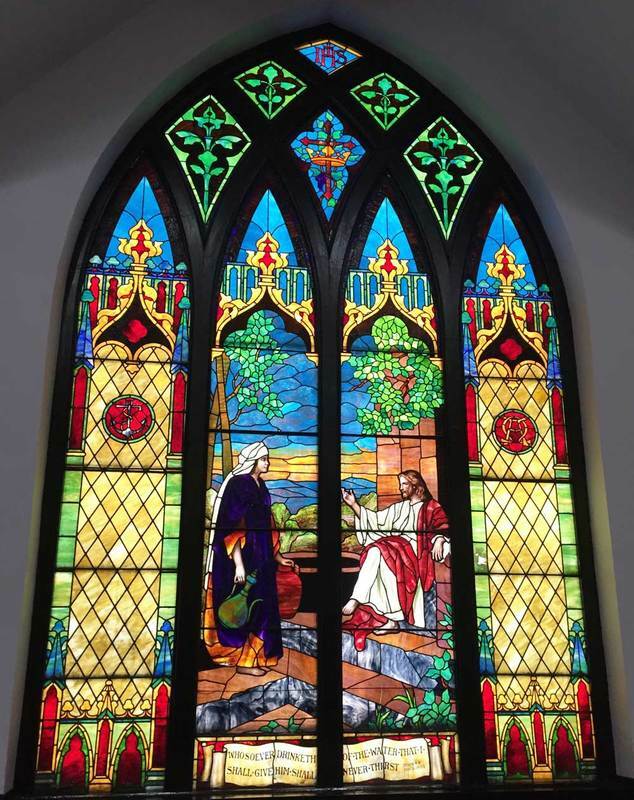 The large stained glass windows were donated by silver refiner Horace Remington in honor of his late wife Zanna, who was a member of the church. Remington ran one of the largest and oldest silver refineries in Providence—his factory still stands at 91 Friendship Street. The Adventist sect arose from the millenarian preachings of William Miller in upstate New York. After Miller’s predicted Second Coming did not occur in 1844, the sect splintered. 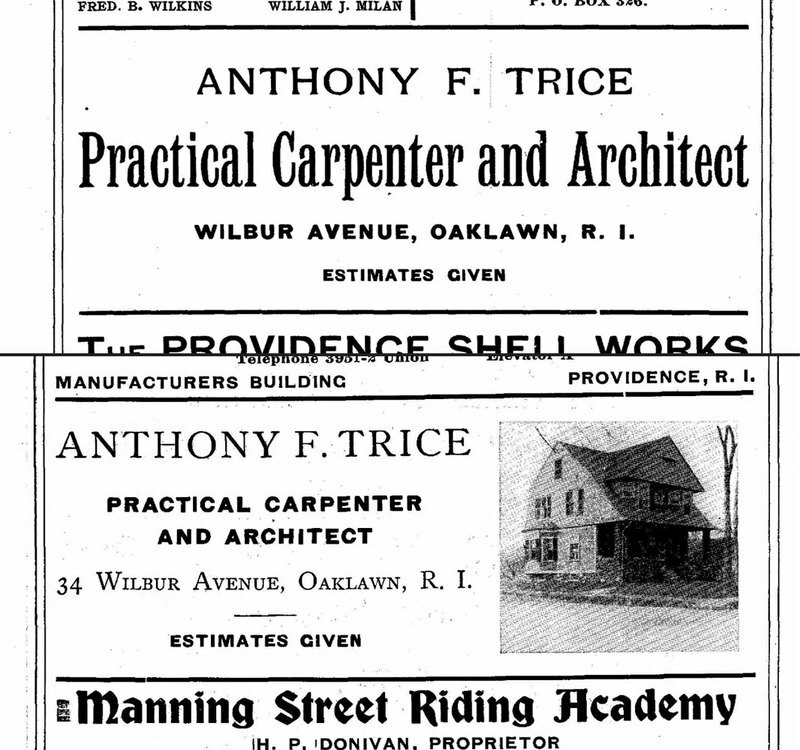 Providence’s Advent congregation formed in 1868, but a century later had left the city. Today the Providence Hmong Evangelical Church of the Christian and Missionary Alliance makes its home here, an evangelical church of the ethnic community from the mountains of northern Laos. During the conflicts across Southeast Asia in the 1970s and 80s, many Hmong sought refuge in the United States—and some of them found a home in Providence. 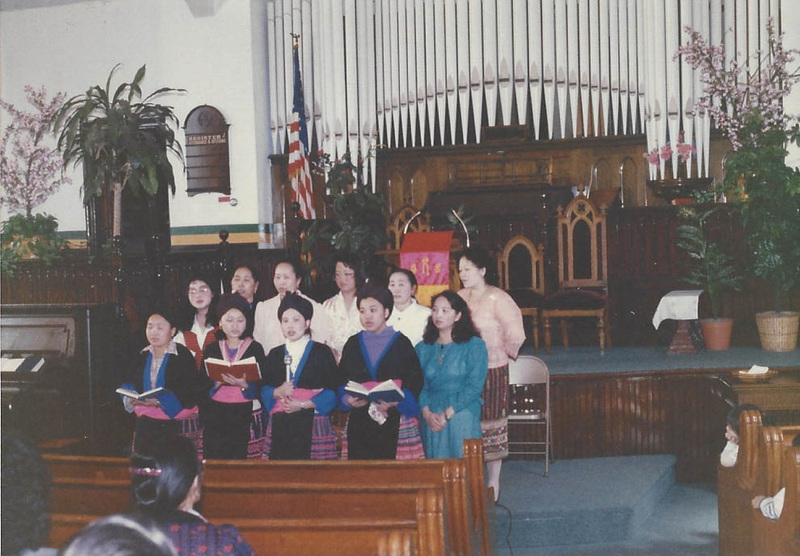 A Performance in the Providence Hmong Church: Performers sing in the Providence Hmong Church before the dais and pipe organ. 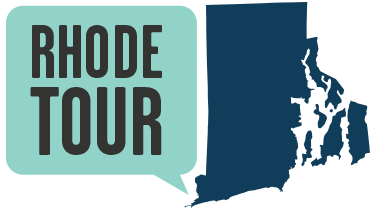 Taylor M. Polites, “Providence Hmong Evangelical Church of the Christian and Missionary Alliance and The Advent Christian Church,” Rhode Tour, accessed April 21, 2019, http://rhodetour.org/items/show/172.